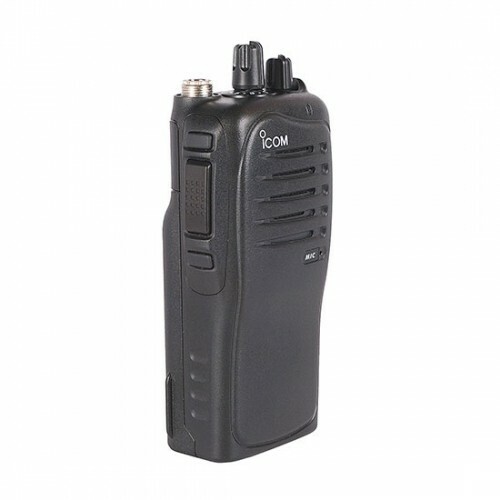 The Icom IC-F3011 two-way radio is a no-nonsense, high quality, easy to use, professional grade two-way radio with all the basic functions most users need at a very affordable price! 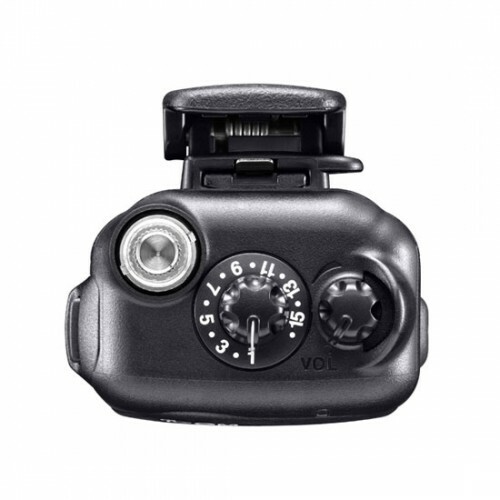 Operating the IC-F3011 is simple, with only 3 buttons, one volume knob, and one 16-position channel knob, the IC-F3011 does not require special training to use. The large knobs and buttons are easy-to-operate, even while wearing gloves. 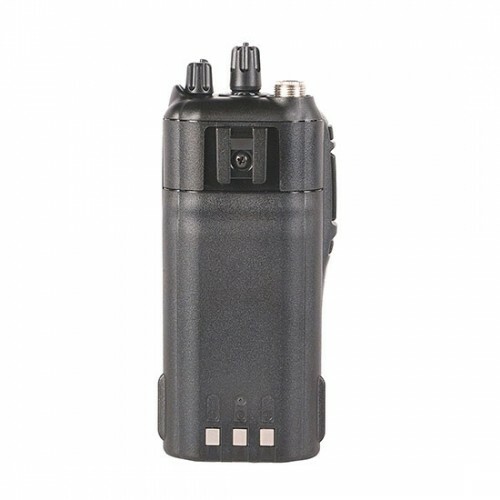 The IC-F3011 two-way radio is compact, at just about 4.85 inches high, and lightweight (approximately 10.6oz with battery and antenna). The aluminum die-cast chassis provides protection against the elements, allowing long-life usage in diverse environments. The radio is tested to MIL-STD 810 specifications and is rated IP54 for dust protection and water resistance. The Li-Ion battery offers 16 hours of operation under normal usage (5% TX | 5% RX | 90% Standby). 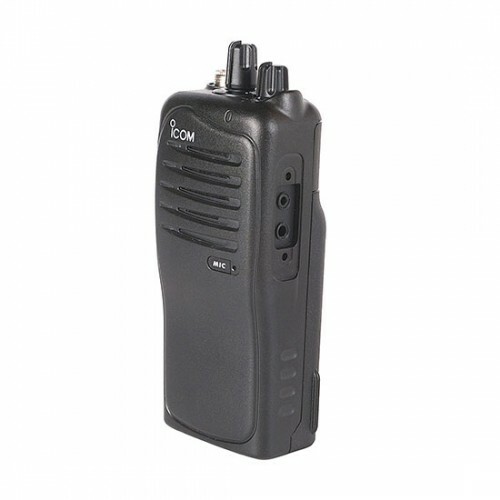 If you are looking for a high quality, affordable, professional grade twoway radio, at a very affordable price for your business, you can't go wrong with the IC-F3011. Like this radio but need it in UHF? The ICOM IC-F4011 is the same radio in UHF. See the full list of features in the 'Features' tab for this radio. Icom America Inc offers a 1, 2 or 3 year Extended Warranty on their land mobile radios. The Extended Warranty period starts after the standard warranty period expires. 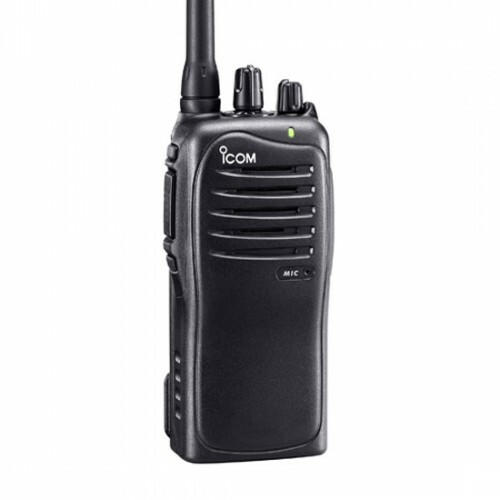 This is a full manufacturer's warranty, backed by Icom America and it's service technicians. Protect your original investment by adding Extended Warranty coverage. End user pays all shipping fees to and from the service department for repairs. Extended Warranty must be purchased at time of product purchase. Icom Service centers are located in the following states; Washington, California, Illinois, and New York. This radio is requires an FCC license to operate. We can assist you with getting a license.